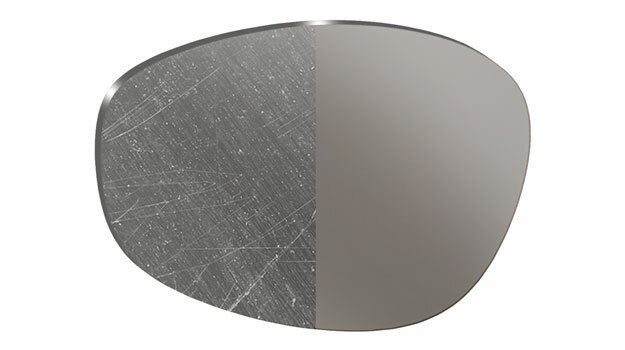 the counter or on the dashboard of your car.These tiny scratches build up and compromise your vision and performance. 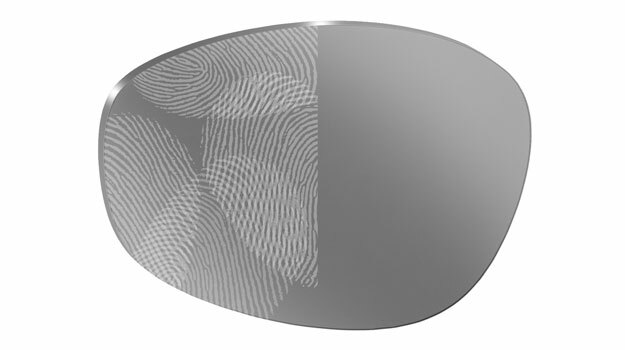 A tough coat makes lenses two times more scratch-resistant than standard lenses. 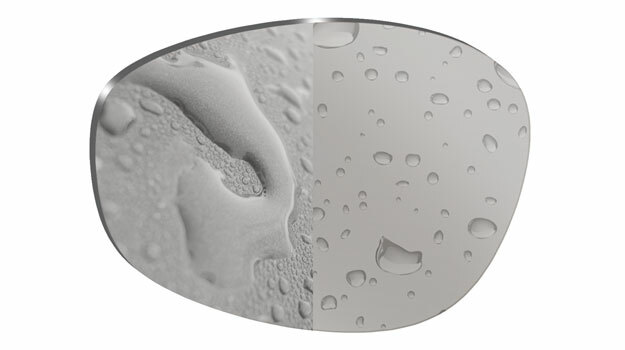 A tough coat offers optimal durability and extended life.